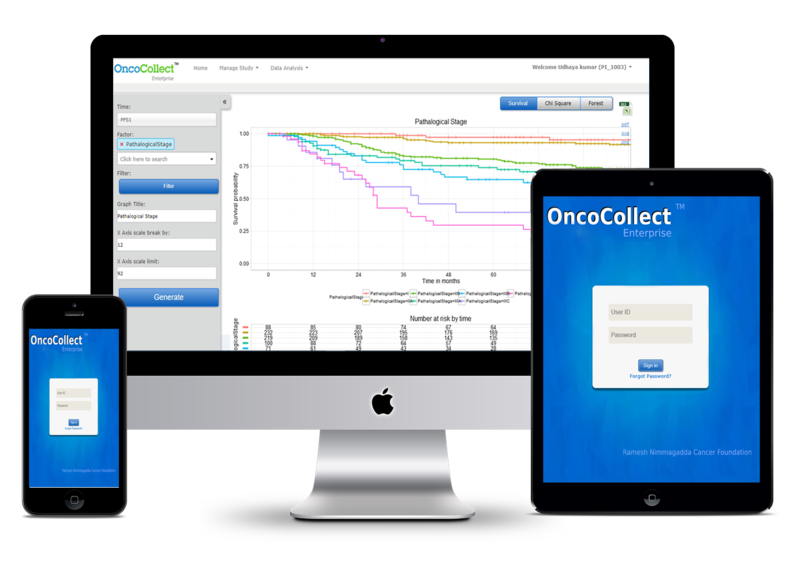 OncoCollectTM is a Data collection software for Research in Oncology, which is installed in the local server of the Institution to collect data from all Divisions in Oncology. 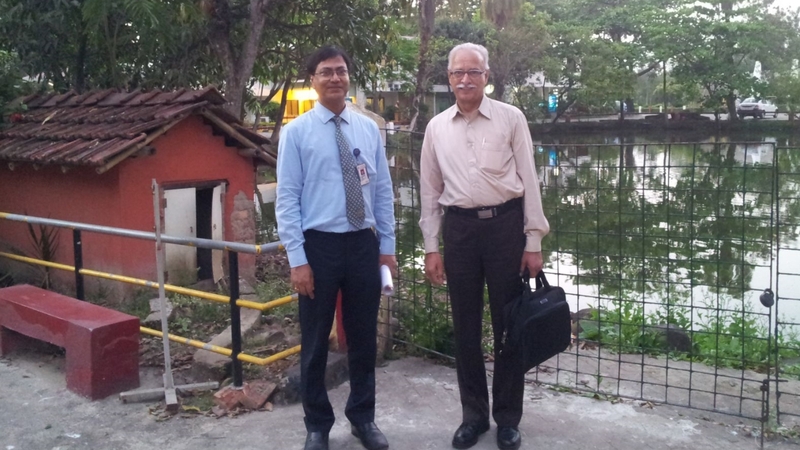 Institutional Collaboration and Individual Disease Group Collaboration is possible. 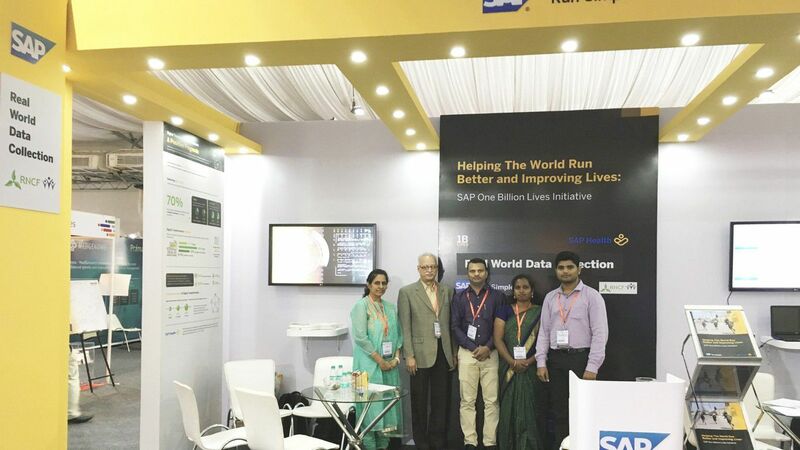 Cloud OncoCollectTM Database/SAP Healthcare solutions are used for Anonymized data pooling maintained by RNCF on AWS Infrastructure. 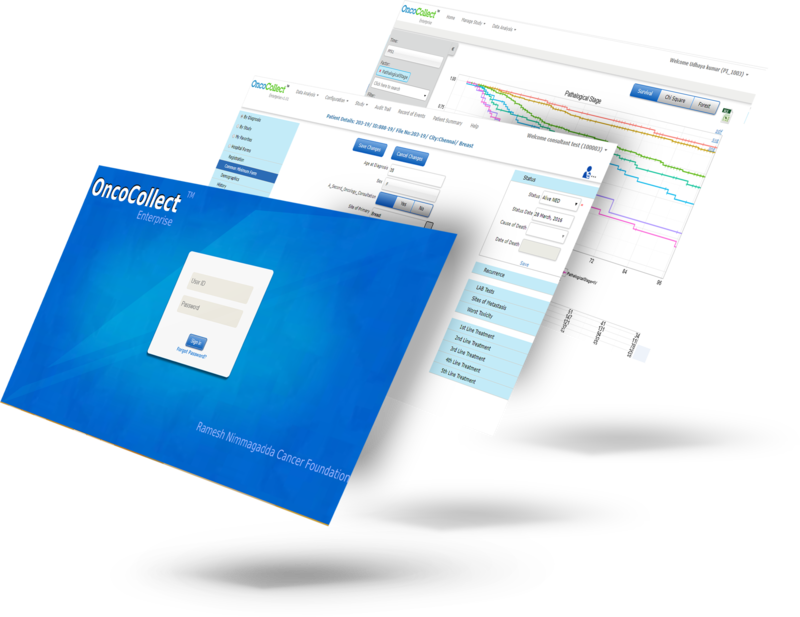 OncoCollectTM has built in Filters and ability to group Values to create a Cohort of patients for Analysis. Cancer is one of the leading noninfectious causes of mortality in the world, and it is on the increase in countries like India. 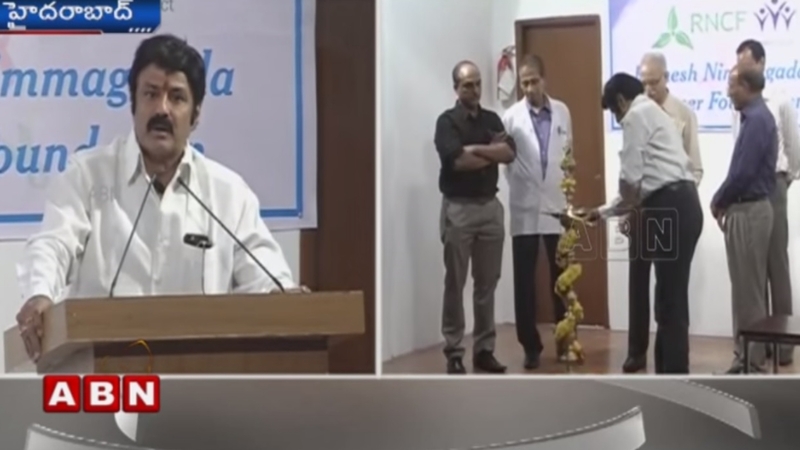 Treatment of cancer is very complex, with the outcome dependent on various factors like ethnic background, socioeconomic status, nutritional status. Another very important factor is our understanding in recent years that the way any drug is handled by the body can vary, based on genetic background, which in turn depends on the ethnicity. But all these years, we have largely depended on data derived from western countries where studies have been done in the local population. 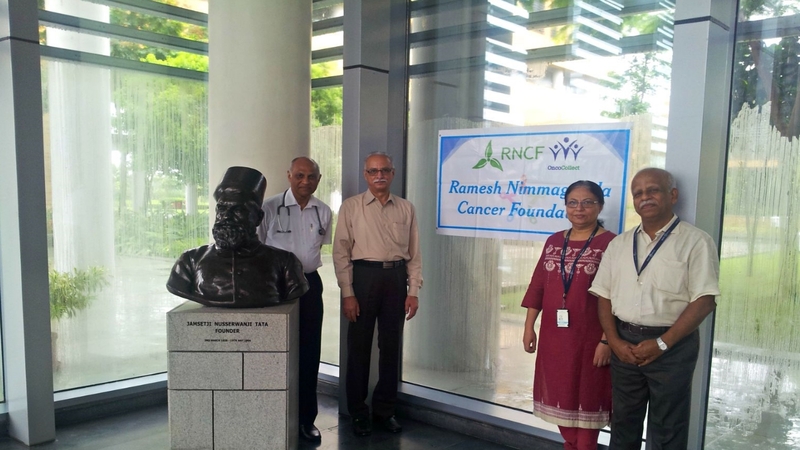 Two other compounding factors in India are widely varying levels of awareness of cancer amongst our people, and economic constraints. All the above factors highlight the urgent need to collect data from our own experiences with all aspects related to cancer prevalent in the country. 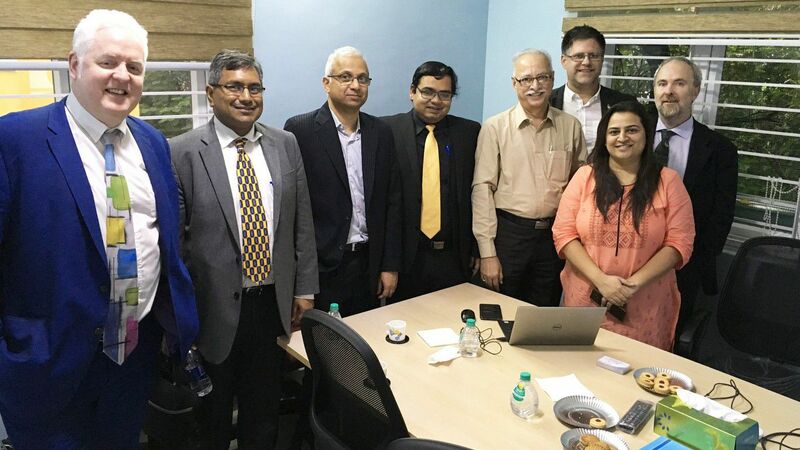 At several forums, Oncologists have voiced that there is an absolute necessity to have a credible database/registry and analytics system across a large cross section of patient population in India in order to have a near-accurate analytics on the large data for the Oncologists to come to appropriate and best conclusions on the various treatment alternatives for the cancer patients. 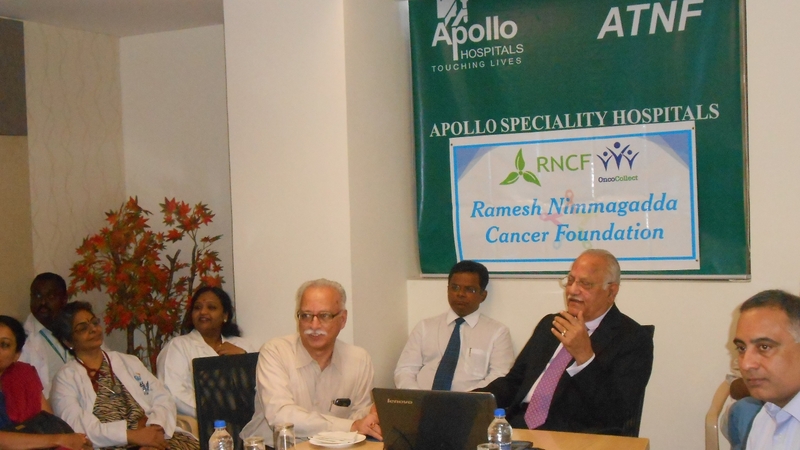 After several such meetings and seminars of Oncologists in India, Dr. Ramesh Nimmagadda started discussing with professionals across the industry and cancer hospitals. 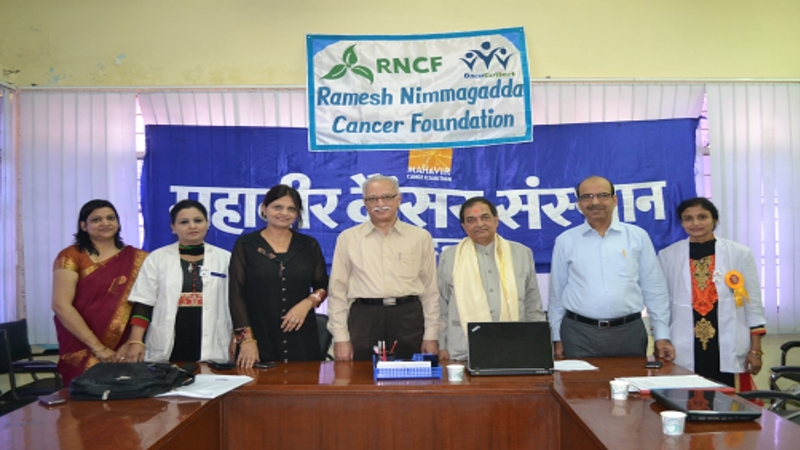 As this cannot be a business model The Ramesh Nimmagadda Cancer Foundation has been established as a non-profit organization with the intention of addressing these issues. 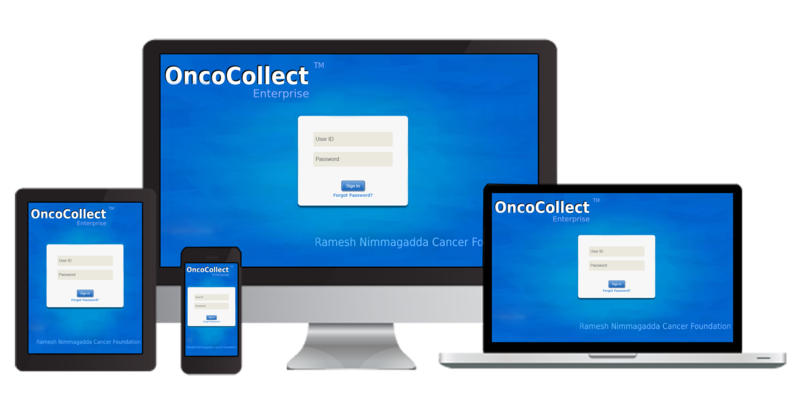 a software for uniform data collection across the country (Demographics, Disease Pattern, Treatment, Toxicity, Response, Recurrence, Survival, Costs) and make it available to all the institutes in the country treating Cancer. hardware and infrastructure for Data Collection where possible. data entry personnel and data analysis, where possible. 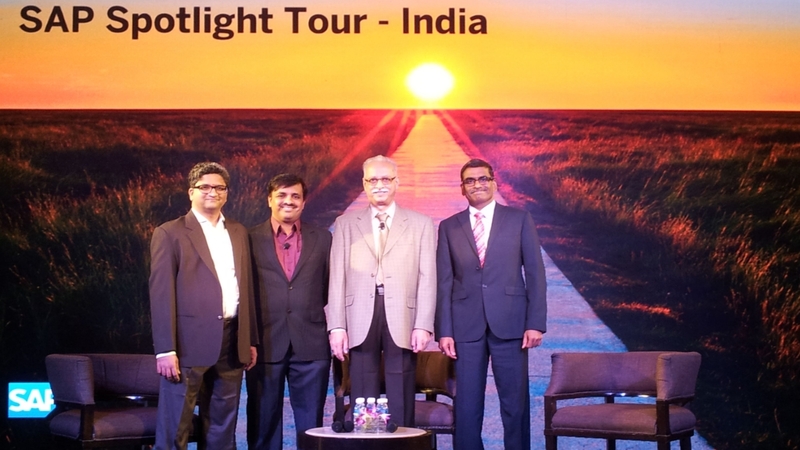 the data from varied strata of patients and institutions across the country. the data from the various institutions to arrive at best, safe and economically viable treatment possible, in the given circumstances.